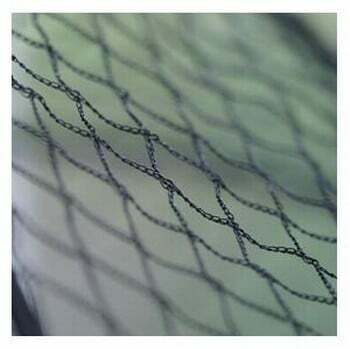 This is a premium quality chicken netting, ideal for the netting the roof of Chicken Cages and Runs and is available in a choice of four width options. Supplied by the linear metre or in Extra Value Saver Packs - with which you could save up to £150! This is a strong and durable product at a competitive price, delivered promptly and efficiently by Harrod Horticulture. Couldn't fault it! 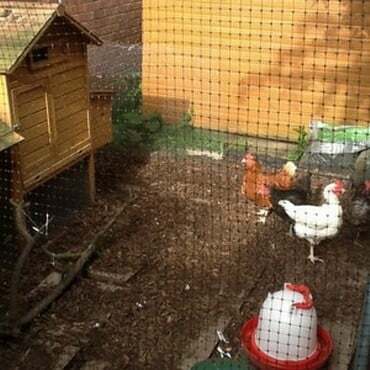 Perfect as cover for my chicken pen. Tried wire netting tarpaulin etc but this is by far the best . After spending some time, deciding which netting was best suited for my needs, I chose the chicken roof netting and when it was delivered, I was surprised to find that it lived up to all the brochure said it was. Well done Harrods.